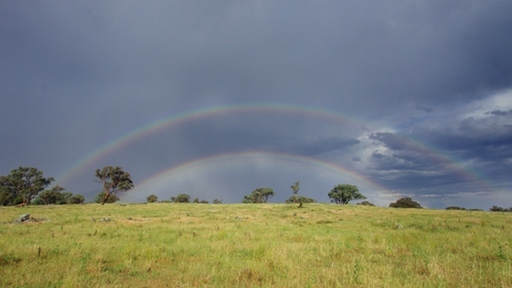 How many pots of gold are there to be found in New England grazing country? If you are considering marketing your farm, now is the time to act. The unrelenting warm (actually, stinking hot) summer of ’16-’17 continues as I write this blog; a storm brews over nearby Armidale, and I sit and sweat in the still air. Fortuitously for most on the Northern Tablelands and especially those on the western side, this summer has been accompanied by good rainfall. The result is sustained pasture growth and health right into February. Sadly however, some areas to the east are doing it a bit tougher, where the usually reliable eastern weather pattern has been blocked by the prevailing hot western influence. The most noticeable upshot of the good season is that pastures and livestock are looking a picture right now. Accompanying the agreeable season is the sense of confidence that people on the Tablelands are carrying into 2017. Prices for beef and lamb remain firm and the fine wool market is experiencing something of a resurgence. As a consequence of this and low interest rates, the “dollars per Dry Sheep Area” in our district has risen by about $60 – $100 over the past 18 months or so, with rates between $400 and $500 realised in recent sales we have brokered. But it is February and summer is always followed by autumn. I believe that right now is a great time to be showing property, and to be buying. It works both ways. Sellers can take advantage of the upswing in buyer confidence, and buyers can maintain that confidence due to the positive markets, as well as the positive trend in agricultural land prices. 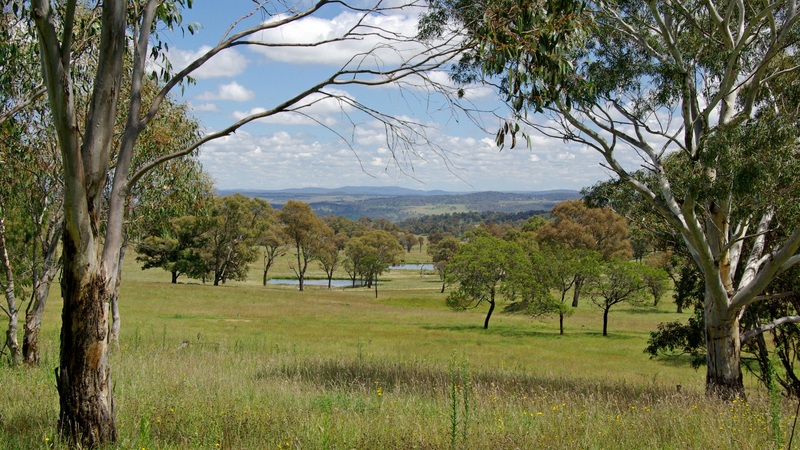 Lifestyle properties around Uralla and Armidale are having something of resurgence also, with buyers looking for bare 40 ha blocks especially. MacDougall Rural Property specialises in the marketing and procurement of commercial agriculture and rural lifestyle property. Please call me any time on 0412 220 302 to discuss further.